The grandeur of opera returns to the Algonquin stage! Witness Puccini's score in an engaging and educational setting, as Father Alphonse shares his insight on key moments. The grandeur of opera returns to the Algonquin stage! Witness Puccini's score in an engaging and educational setting, as Father Alphonse shares his insight on key moments. 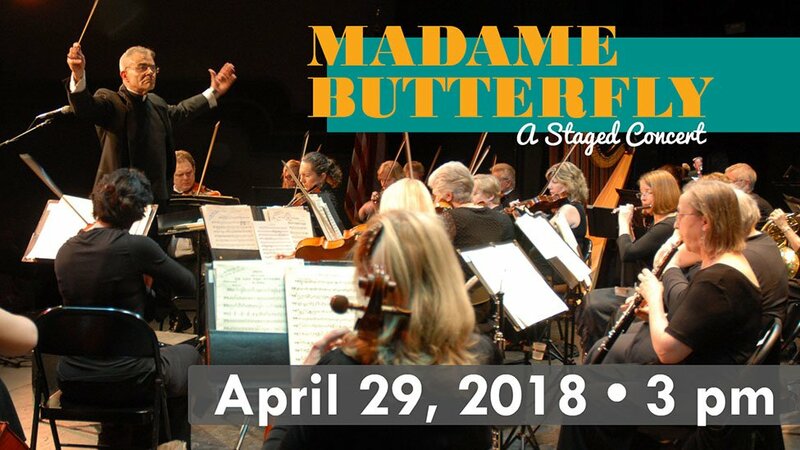 Led by international opera director Marc Verzatt, a cast of accomplished singers present this exciting and innovative staged concert.